The Syndicate has sent along word that it has received a new entry into the Guinness Book of World Records for the "Continuous Operation of The Syndicate" as an online gaming organization. The award was granted as a result of extensive research by Guinness and was given to The Syndicate earlier this month. Check out the award on the Guinnes Book of World Records site. 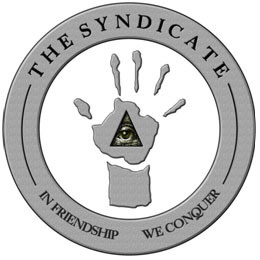 Read more on The Syndicate website. Congratz, I never seen a guild lasting that much in any games what so ever. I hope you guys stay number 1 for a long time. It does show that there is some decent, mature guild out there in the gaming community.